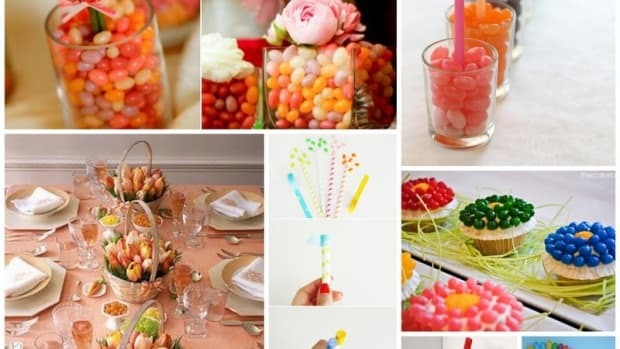 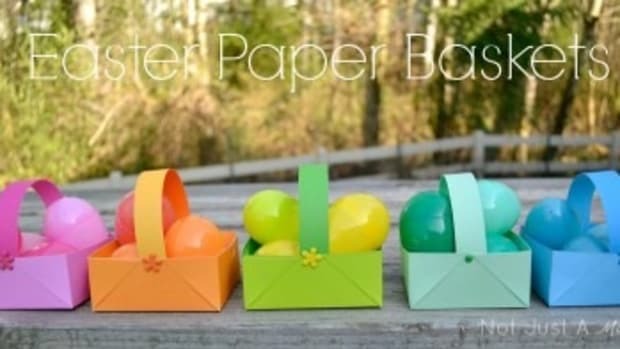 Easter is 2 weeks away and if you are looking for printables for your celebration, here are a few great places to get a few freebie! 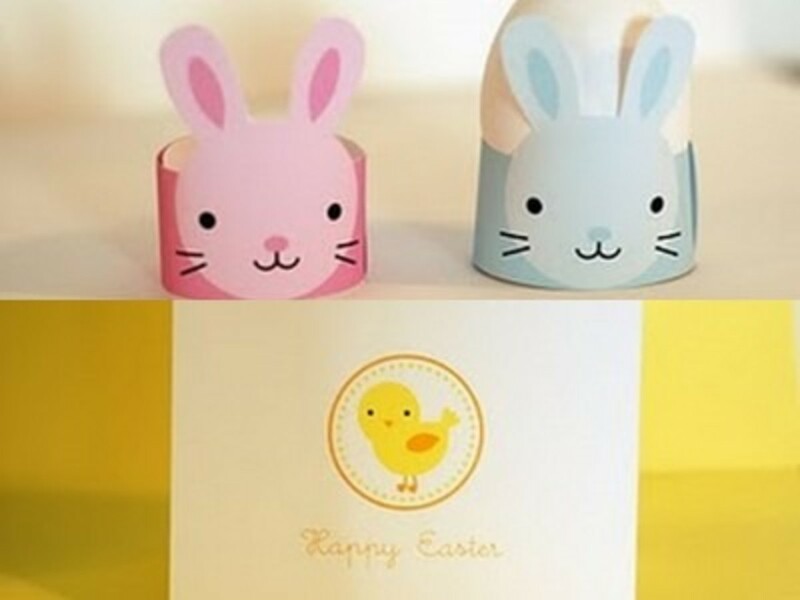 Parties By Hardie’s printable pack includes cute egg holders, stationery and fun round tags. 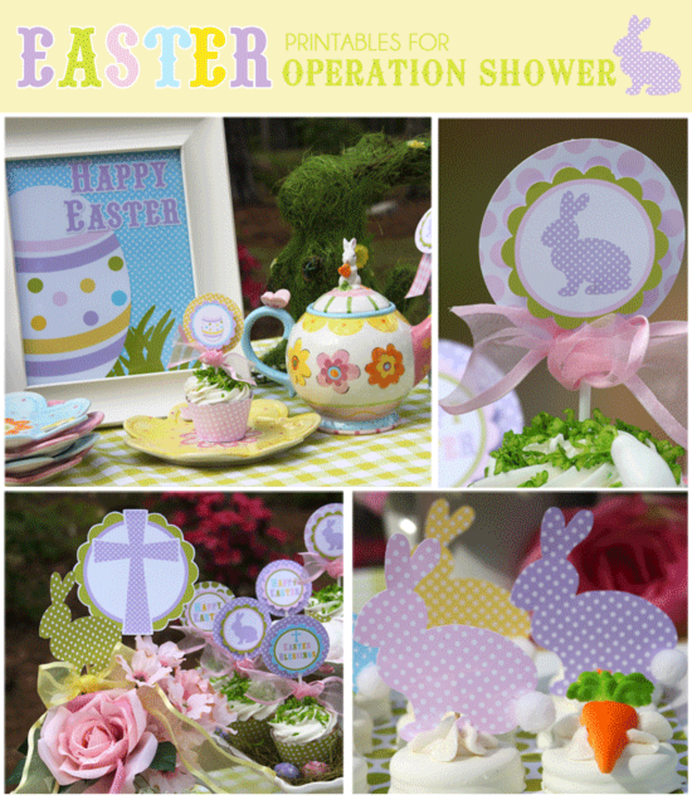 Shindig Parties designed this party package as a fundraiser and to raise awareness for Operation Shower, a non-profit organization that provides baby showers to moms-to-be with deployed spouses. 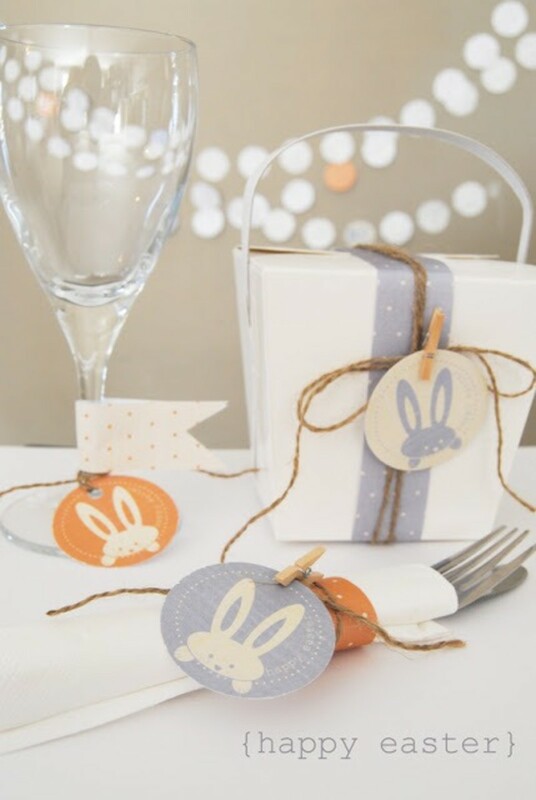 This pretty download from Little Red Bus comes with party circles and patterned paper. 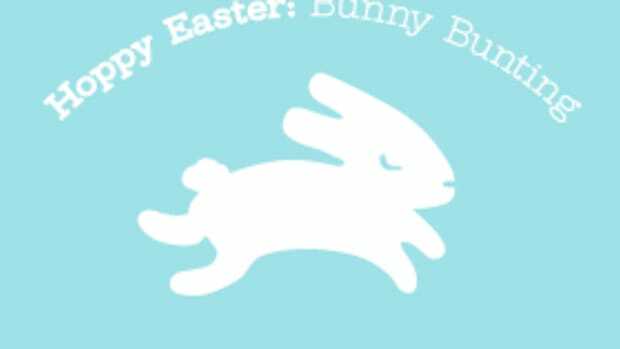 Cute bunny and chic easter bag downloads from Green Lily Designs. 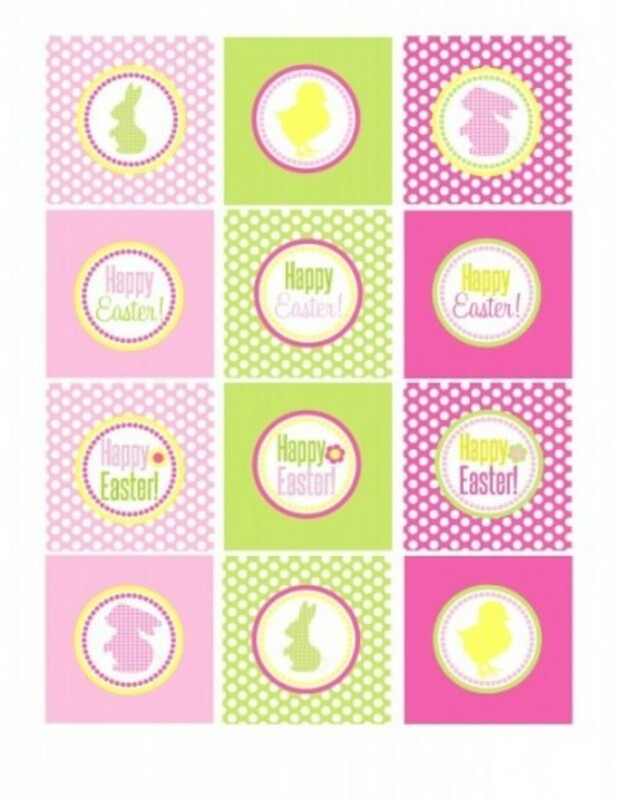 This party collection from Catch My Party includes party circles, tented cards and a ‘Happy Easter’ banner! 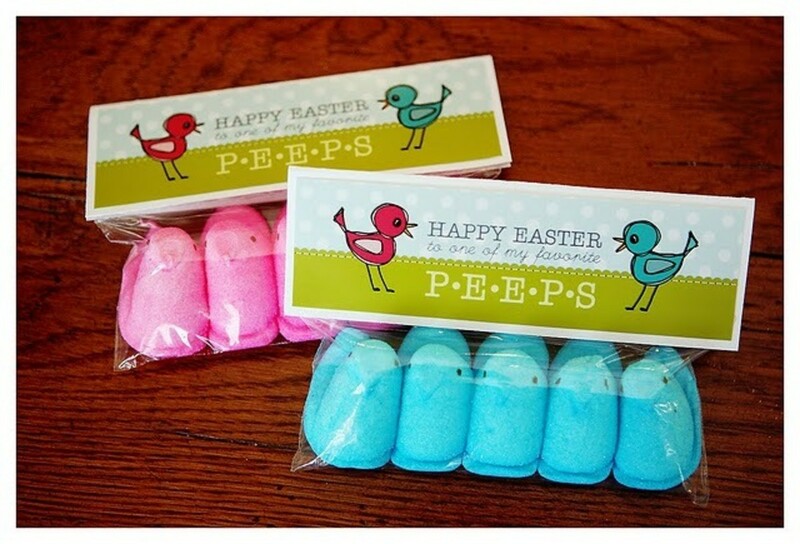 The perfect party favor from Eighteen25; a fun topper that fits on snack-sized ziplock bags. 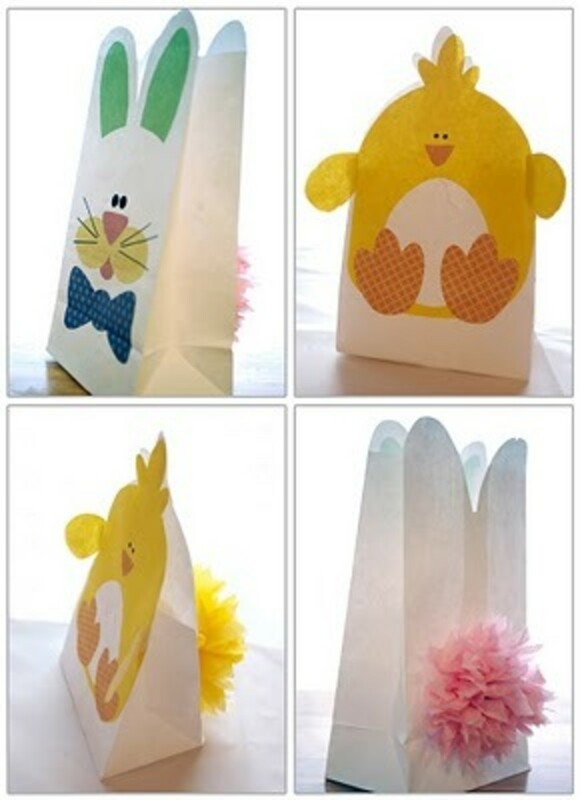 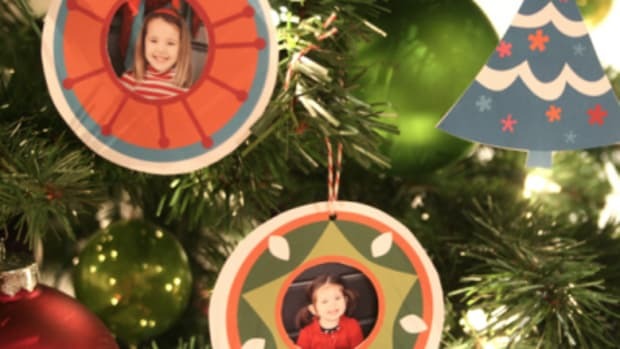 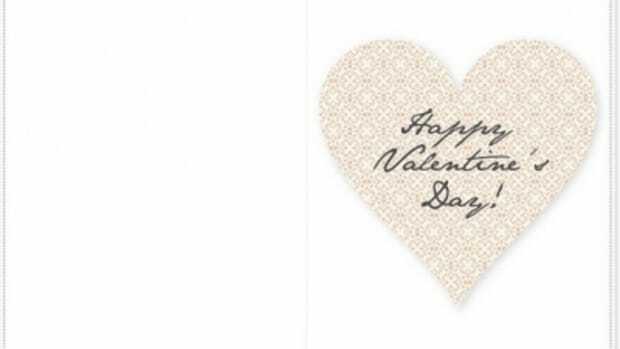 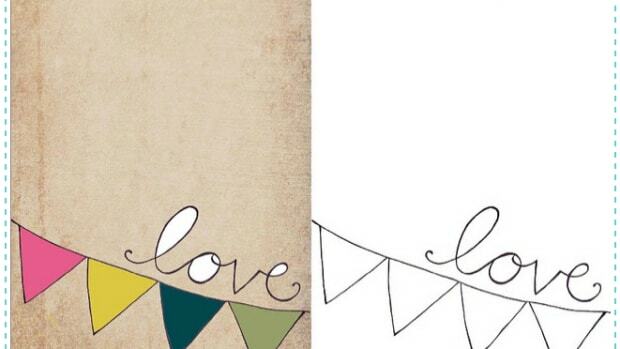 This last one is not a printable, but it’s a free project and just too cute not to share! 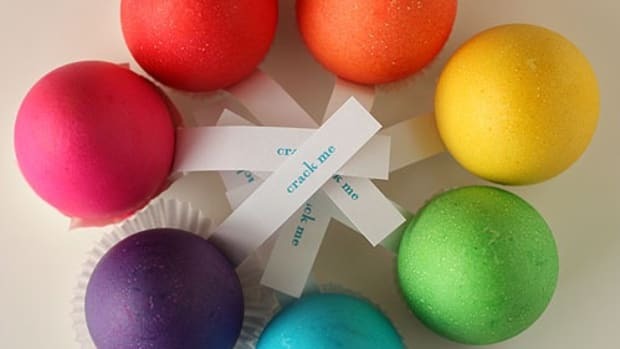 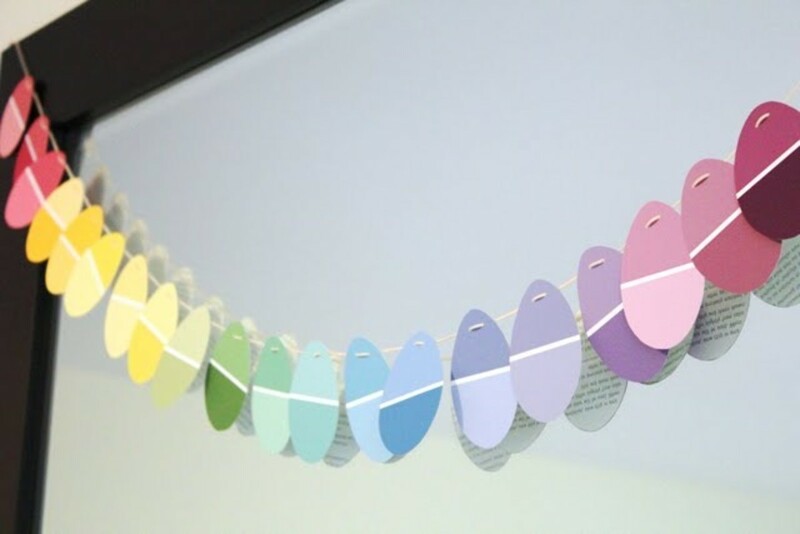 Get your hands on some paint chips and create this Easter garland from Modern Parents, Messy Kids.